I LOVE INDIAN FOOD. Seriously. 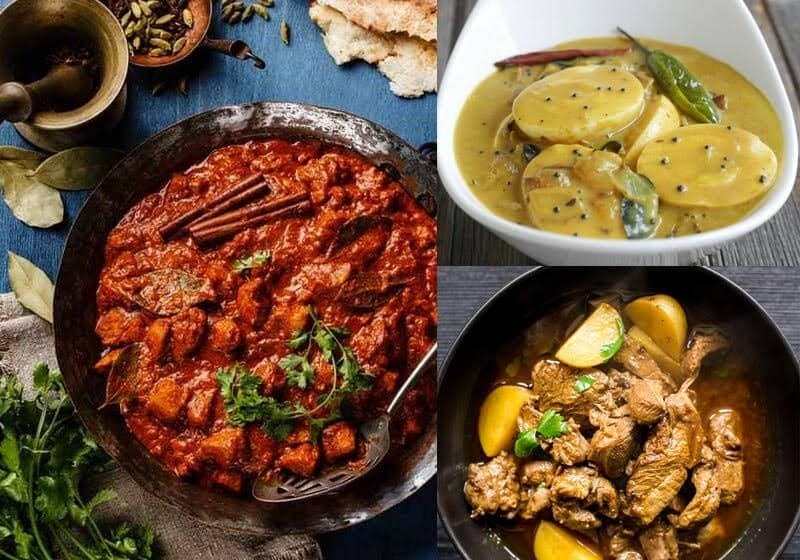 Unfortunately there aren’t a lot of Indian restaurants where I live, so I have to make it at home! 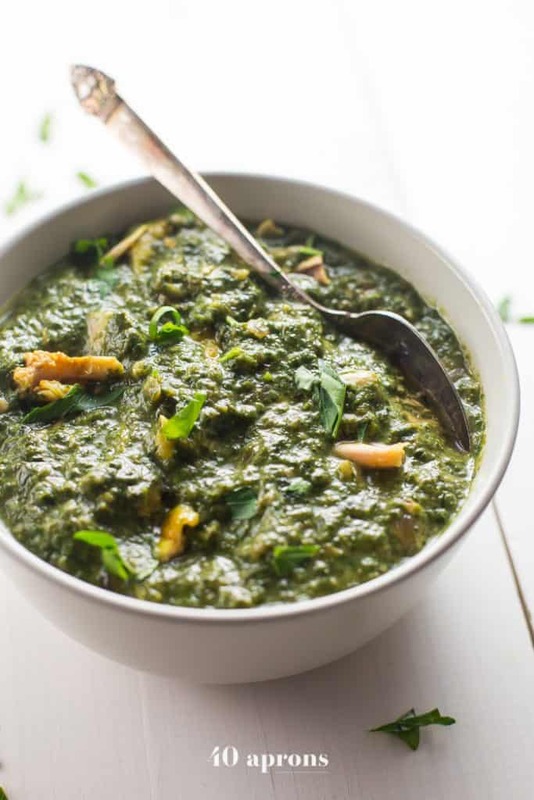 There are so many healthy Indian recipes available online, so you can stick to your healthy eating habits no matter what. 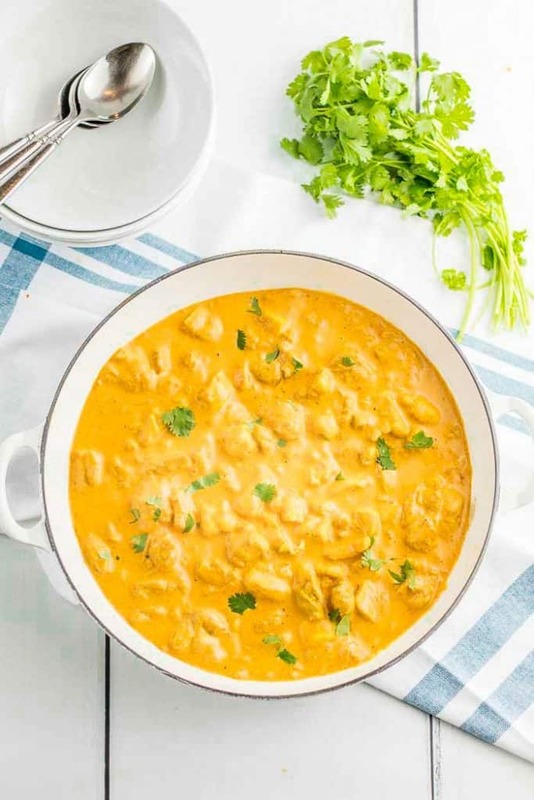 Butter chicken is one of my favorite dishes on the planet. 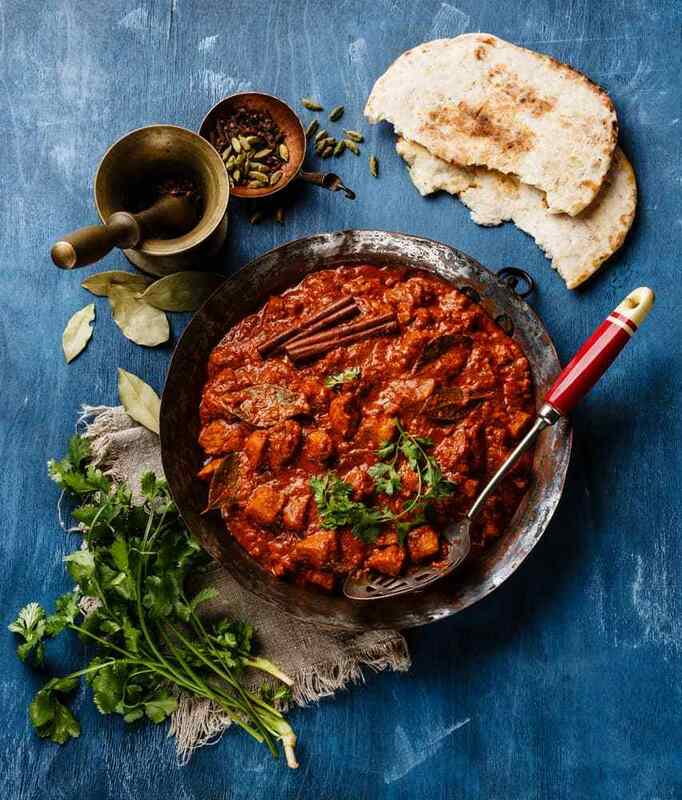 One of my good friends and I would share butter chicken, lamb vindaloo, and mango lassi every time we met up. This is one dish I never get tired of! 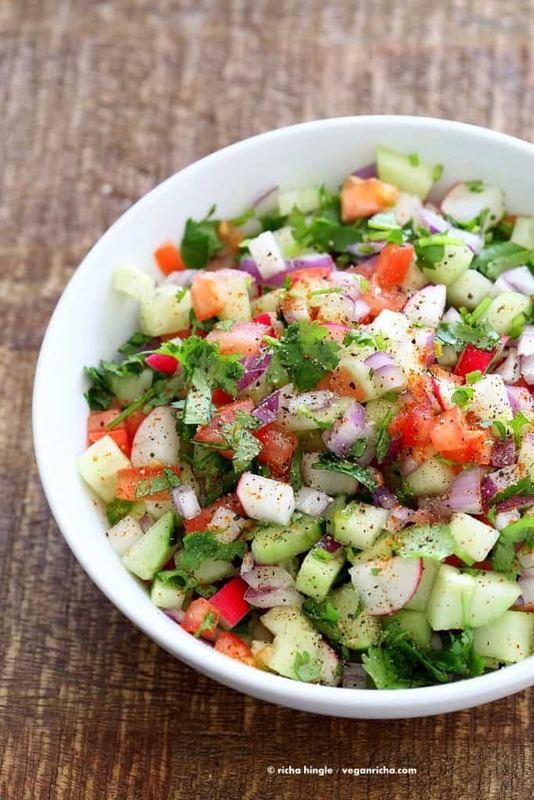 This simple salad is easy to make, tastes super refreshing, and perfectly complements your healthy Indian dishes. 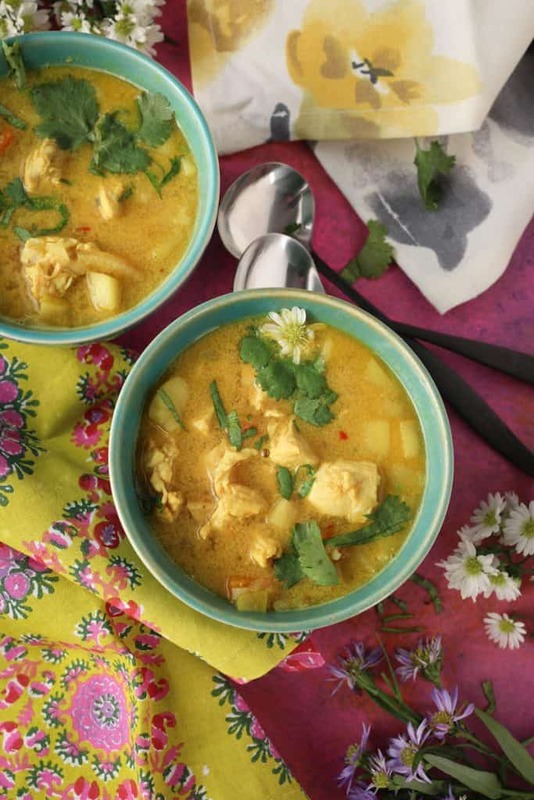 Another healthy version of an Indian classic! 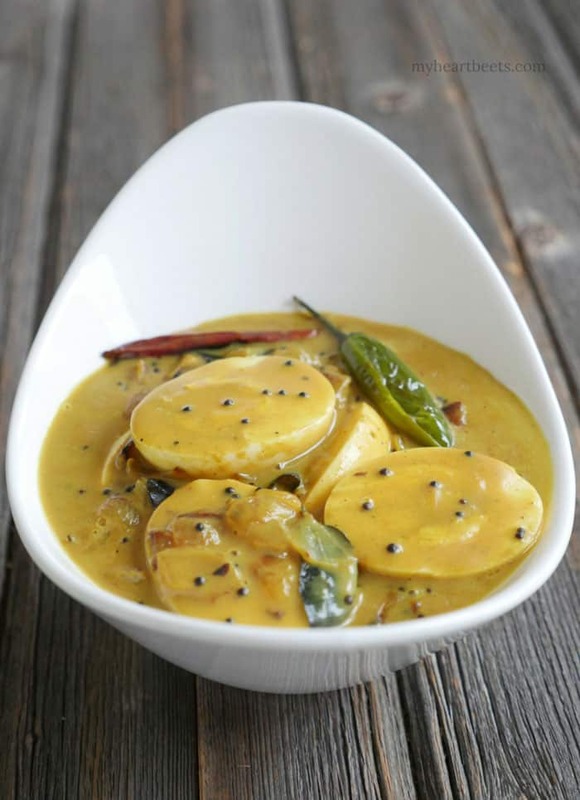 For all you rice lovers out there, this veggie alternative is just for you! 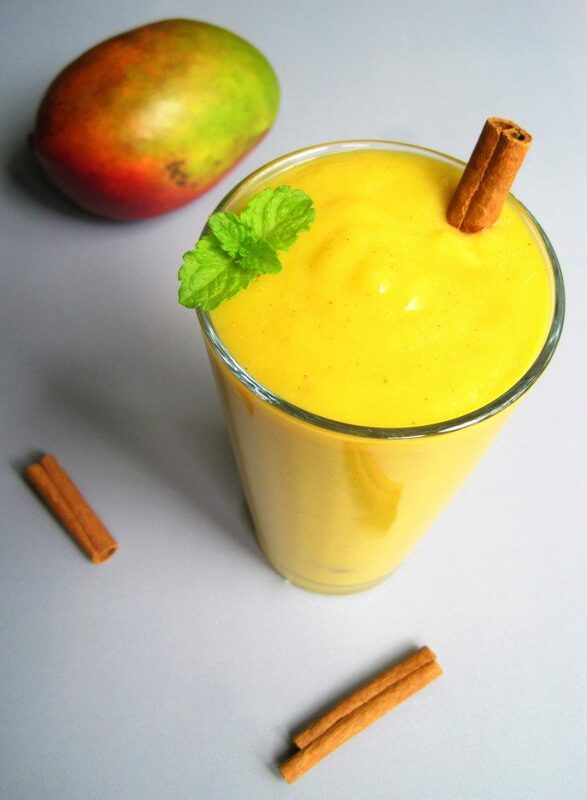 Mango lassi is pure happiness in a cup, for me at least. 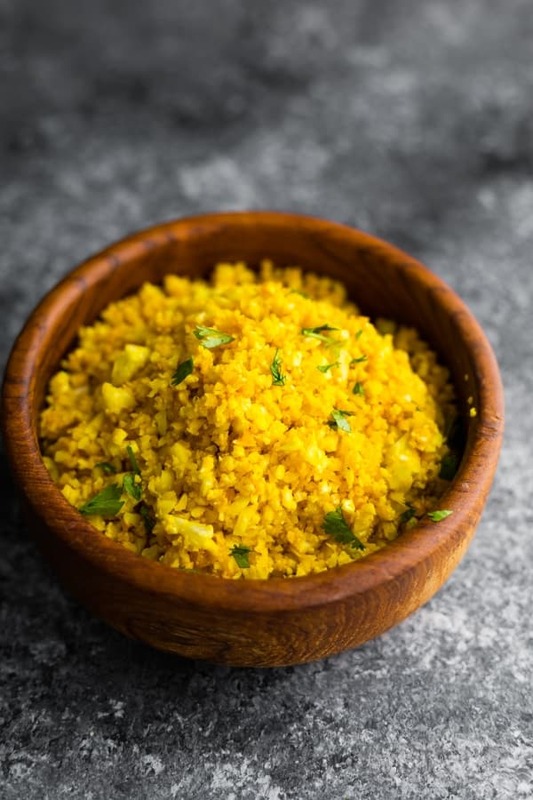 Try this healthier paleo version! 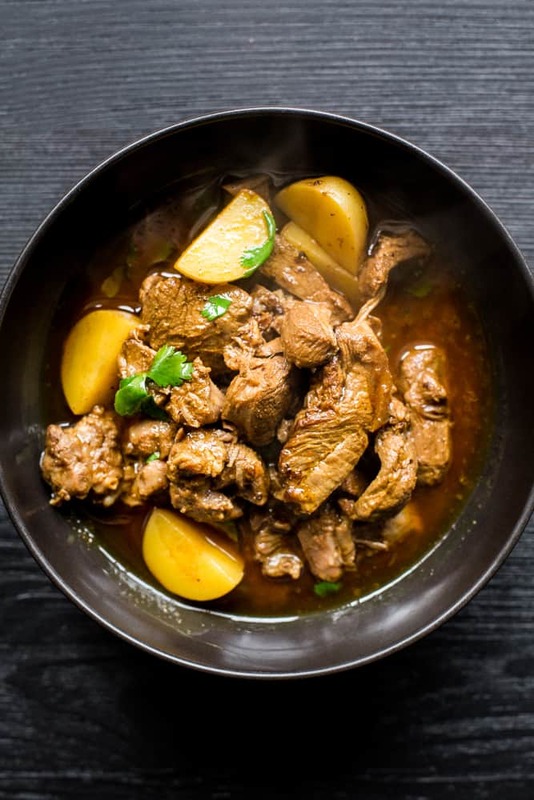 When I make keto or paleo Indian dishes like butter chicken or lamb vindaloo, I usually eat it just like that. 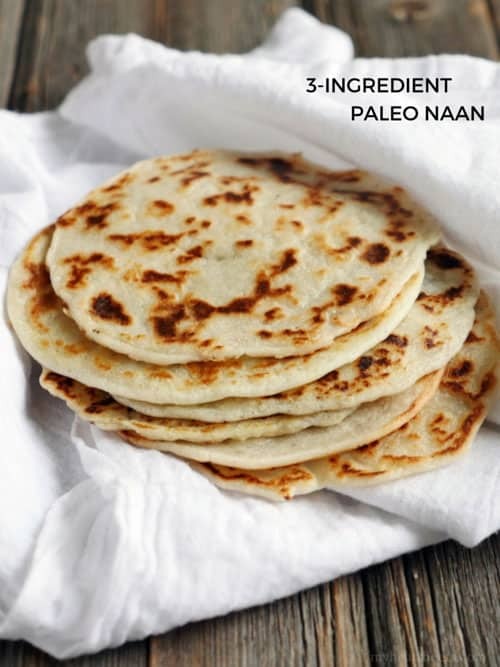 If you prefer to have naan, this 3-ingredient keto naan is just what you need! 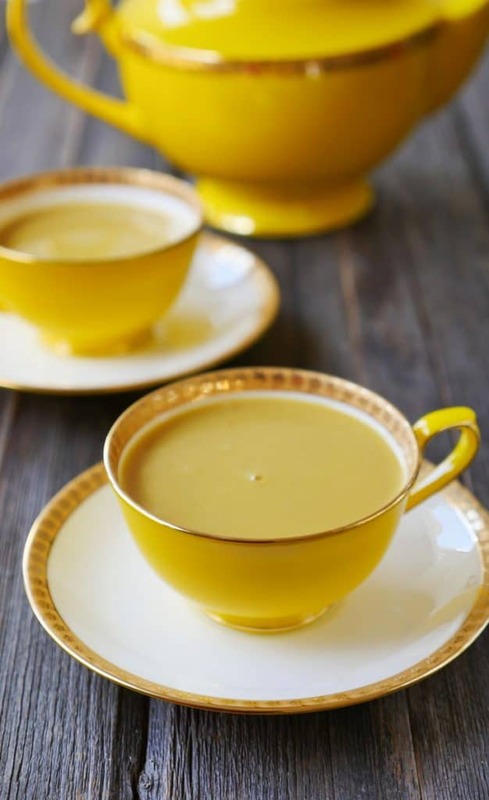 This creamy, spicy tea is delicious AND healing!